Sharing Sikh teachings with the world..
Buy amazing Sikh resources to help us grow! Got a great Project Idea? Get in touch for advice & support! If you would like to support SHARE through suggestions, offering your skills or helping fund projects, please get in touch with us today. As a registered charity we rely upon others to help us make our aims & objectives a reality. We share Sikh spiritual teachings on a worldwide basis, by creating and distributing resources to individuals and institutions. SHARE was established many years ago and has had many successes in the form of smartphone applications and publications, not to mention the worldwide phenomenon that is SikhiToTheMax. We do not have a leader or rigid hierarchy. All those with a thirst and drive to create inspirational and educational resources that share Sikh spiritual teachings with others are welcome to work with us. The 10th Guru (spiritual teacher) of the Sikhs, Guru Gobind Singh Jee, instructed all Sikhs to donate 10% of their total earnings towards positive purposes, in line with Sikh teachings. This is known as Dasvandh. 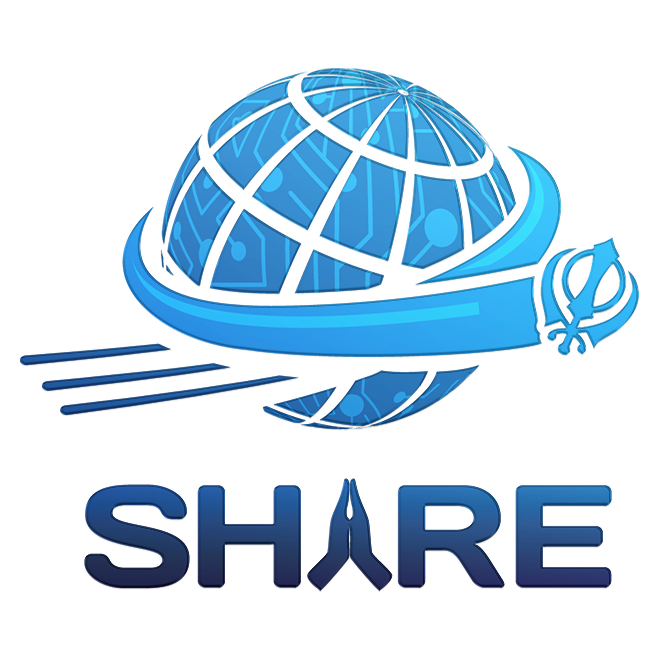 All of SHARE’s projects are funded mainly via Dasvandh. If you feel that SHARE’s projects are useful and inspiring please consider making a donation. All donations are very much appreciated. You can donate online using BT MyDonate here. There is a very small processing charge but virtually all of the donation comes to the charity. Please remember to click the 'Gift Aid' checkbox if you are a UK taxpayer. - You Don't Need A Reason To Help People. SikhiToTheMAX mobile app is released! 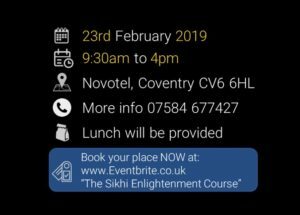 Watch our short videos on the foundation concepts of Sikhi! We are adding to the videos weekly so please subscribe to our Youtube and social media channels. SHARE’s headquarters are located inside the Sikh Family Centre, in Foleshill, Coventry. Many thanks to the Sikh Family Centre for donating this office to us. Do make sure you say hello if you are ever passing by!